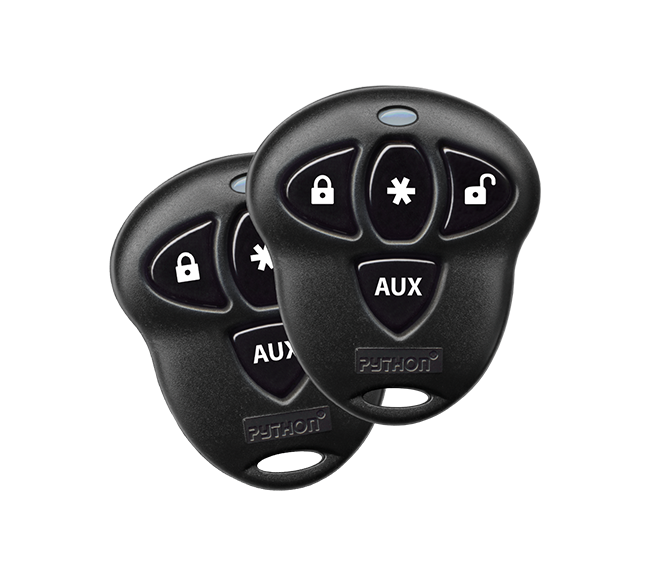 Auto One has an entire line of remote starters, auto alarms, and keyless entry systems for a great price that also provide ultimate range and advanced features. Not only are they available at a great price, and user friendly, but they can be upgraded. They also come with unbeatable warranty packages. Directed Electronics, Viper, Python, Audiovox, Code Alarm, or Avital are all companies that manufacture the products that Auto One provides. We make sure your vehicle is properly outfitted and wired with the DEI convenience or security product of your choice. Auto One stores are outfitted with TechSoft software. Our installers are DEI or mobile electronics certified. This is to assure you that the products are installed properly. Use a SmartPhone? Ask us about Smart Start, and start your car with your phone from the kitchen or across the country. At Auto One, there's NO GIMMICKS, NO TRICKS. When you buy a remote starter, keyless entry or car alarm from Auto One, you know exactly what you're buying! We also repair and service all models. 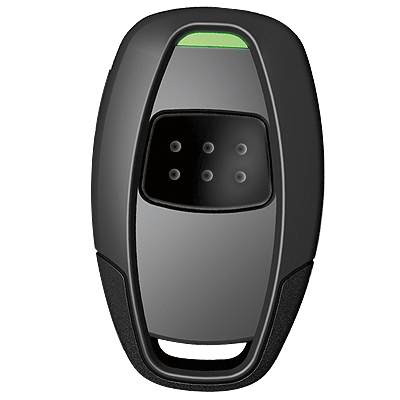 The good remote starter is designed to work with your existing keyless entry system or factory alarm. Additional vehicle specific features may be available for an additional cost. 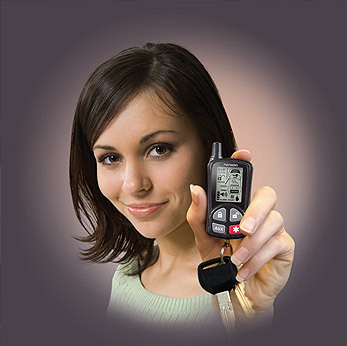 The better Remote Start will remote start, stop, lock / unlock your doors, and open the trunk. The 2-Way remote starter is our best remote start. A 2-way remote start system provides excellent convenience and protection for your vehicle enthusiast at an affordable price. We also offer car security systems with remote start and car alarms. 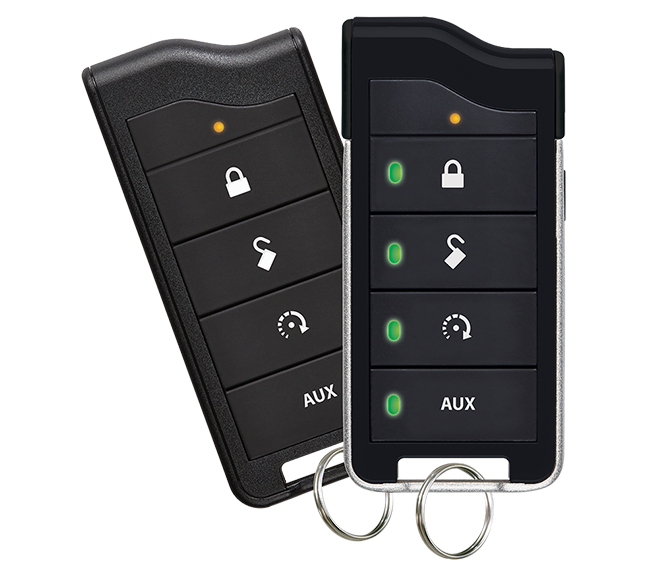 The Auto One blog has feature articles about remote car starters and keyless entry.